"friday-lunch-club": The Washington Post: Your trusted source, fanning sectarian flames! 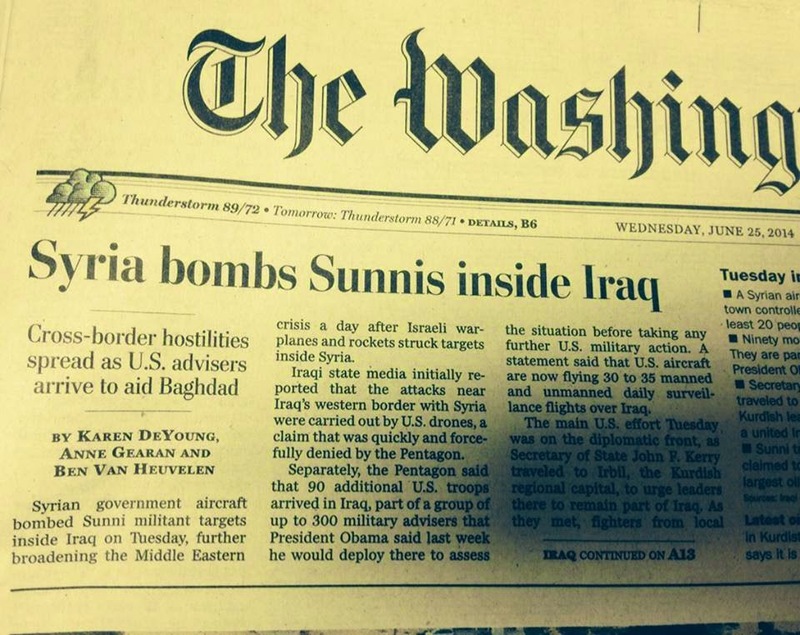 The Washington Post: Your trusted source, fanning sectarian flames! 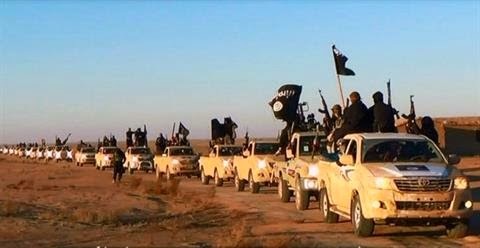 Look at the title in the WaPo!It maliciously ignores the fact that the 'Sunnis' in question are convoys of al Qaeda's horrific franchise ISIL with their loot of US weapons.